According to the calendar, it’s the first day of winter. 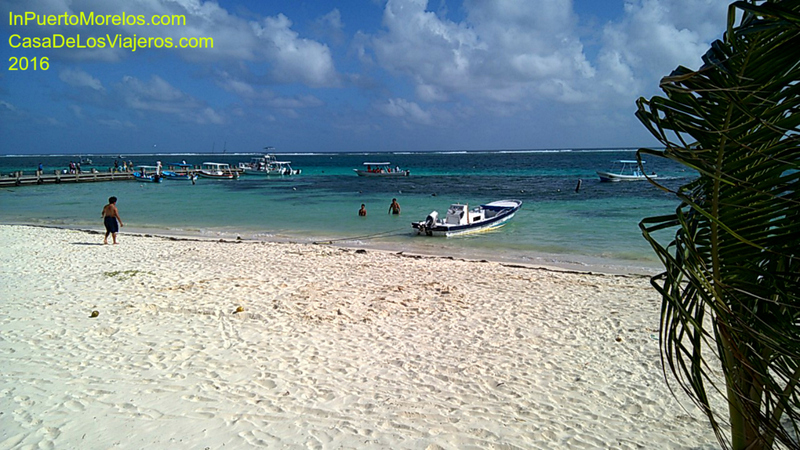 This is what winter looks like in Puerto Morelos. Yes, it is as good as it looks. Come see us!